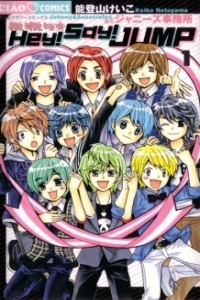 This manga is about the boy group in Japan called, Hey! Say! Jump.